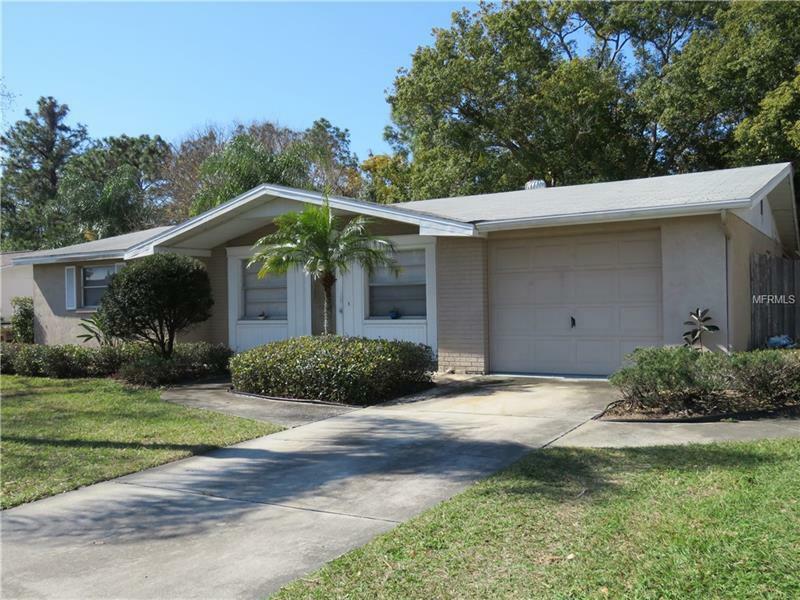 Great location in New Port Richey. NO FLOOD insurance needed! This is a two bedroom, one and a half bathroom home. The property is fully fenced and has a shed. The half bath is in the garage as well as the washer and dryer (both convey). You could make the family room into a third bedroom. The bedrooms are carpeted and tile throughout the rest of the house. Your new home is convenient to the airports, beaches, parks, shopping, restaurants and places of worship. Pet Restrictions: Check with Pasco County.